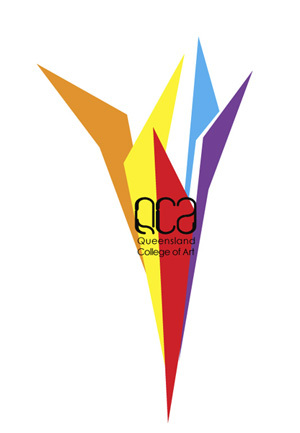 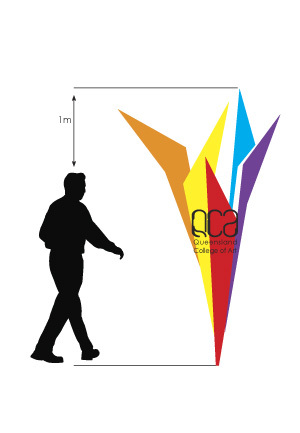 The QCA (Queensland College of Art) is located on and is apart of Griffith University. 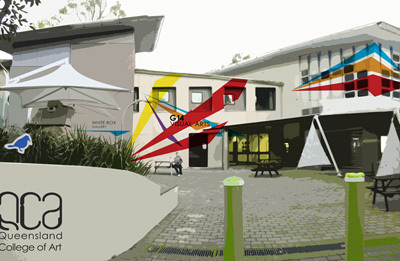 This particluar proposal is for the Gold Coast Campus. Not only will this signage be a way to brighten a very grey and bland looking building, but will act as way finders for students and staff.